Sitting next to the pool while the swimsuit-clad children take their lessons, I talk to Melissa. Originally just another lady from a mom’s group, Melissa has turned into a dear friend. There are a good many things I adore about her; her impeccable style for one, but beyond all of them, the thing I love most about her the is her tears. She is genuine; allowing herself to feel things and her emotions manifest in tears. I love this about her because it is proof of her sincerity. She is the real-deal. And I also love this about her because I am the same way. We each have two children, at about the same ages. We find camaraderie in the similarity of our situations. We talk about life and motherhood, with both its pleasures and challenges. A few years ago our oldest children were entering kindergarten at the same time. We both agonized over the prospect of losing our full-time boys to full-time school. We cried together just a few moments after we dropped them off on their first day. Throughout that year our bond only grew closer and our fears turned into confidence. And now, here we are again; faced with sending our youngest to kindergarten. It wouldn’t be truthful to say that there haven’t been a few tears shed over this, and I am certain that there are more to come. It was so hard with our firsts and now it is so hard because these are our lasts! But I can rest assured because I know that whatever may come, Melissa will be there. She will listen. She will talk. And we will cry. She is my fellow crier. I love us just the way we are. Who is your “fellow crier?” Can you think of that dear friend who has stuck by you through joys and trials and laughed and cried with you through them? Say thank you to her right now! Give her a shout out in the comments below and of course be sure to like, share and tag her in this post so she will see it! Aww–what a great friend. I call friends like that a real gift. I had one last year, and they had to go back to Cambodia in June. I cried so many times! I am glad you have Melissa. Thanks for linking up on the Mother’s Day blog hop. 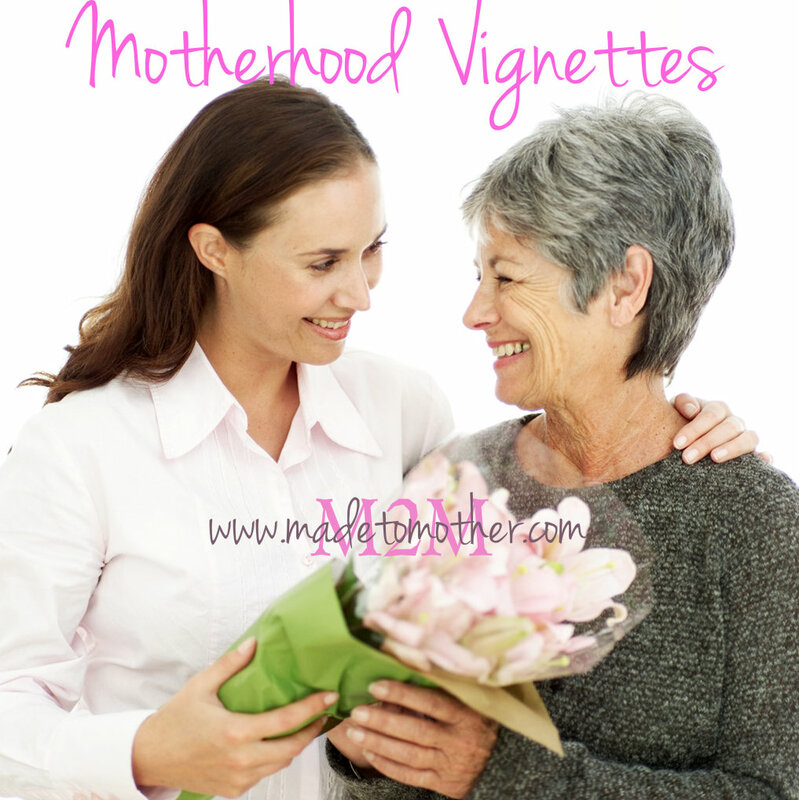 I’ve pinned your post to our Mother’s Day board! I’m so sorry to hear that; I know how hard it is when dear friends move away! Prayers that you find another relationship like that soon! Thanks for featuring M2M! And happy mother’s day to you! Loved this , Tracy,she is such an amazing friend I know!! Friendship is the best!! One who I cried with went to heaven 3 years ago and so many times I cry and just so thankful for the times we had.. Cherish them for sure..